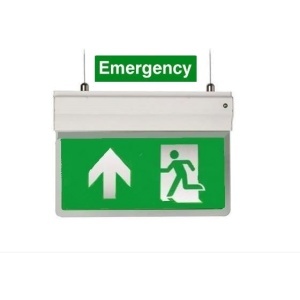 Our emergency exit sign range are designed to be incredibly visible in wherever you need to place them. 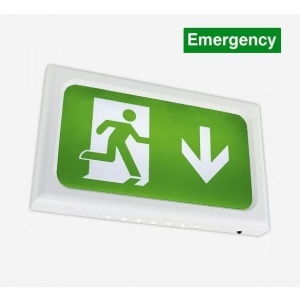 Whether stairwells or hallways, safety is paramount. 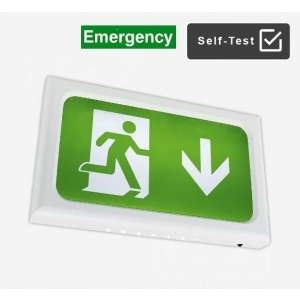 Often our signs are used in car parks, offices, cinemas, shopping centres and other commercial settings.